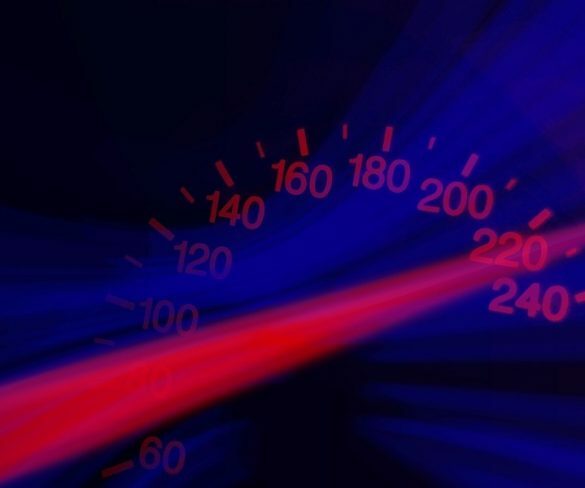 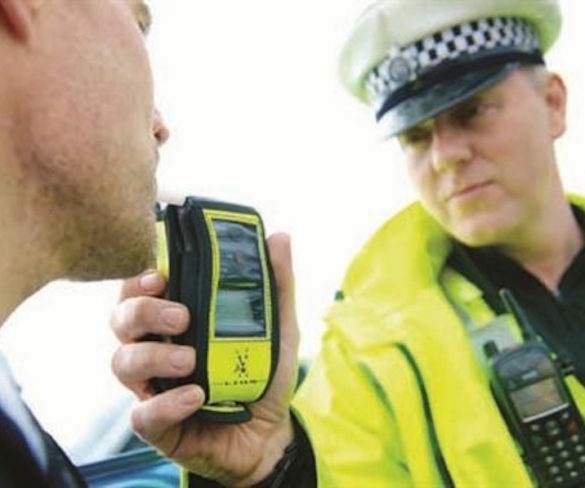 Calls from Britain’s road policing chief for drivers to be penalised for going just 1mph over the speed limit have been met with dismay. 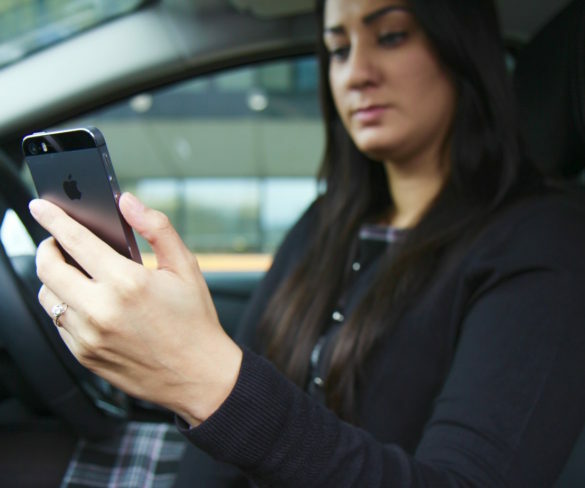 Police forces across England and Wales are redoubling their efforts to catch drivers using mobile phones under a week-long campaign from today. 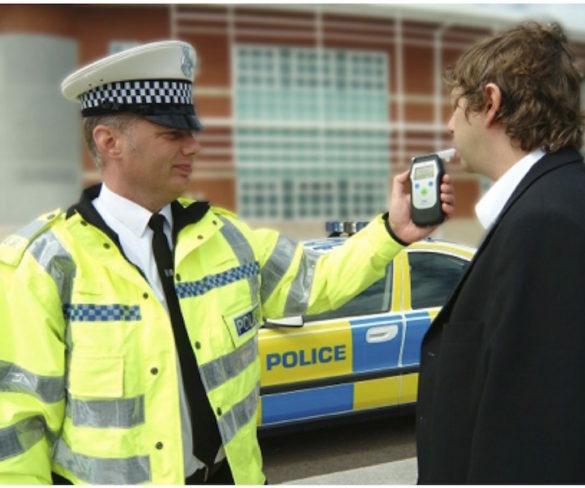 Police forces across England have kicked off their annual month-long operation against drink and drug driving. 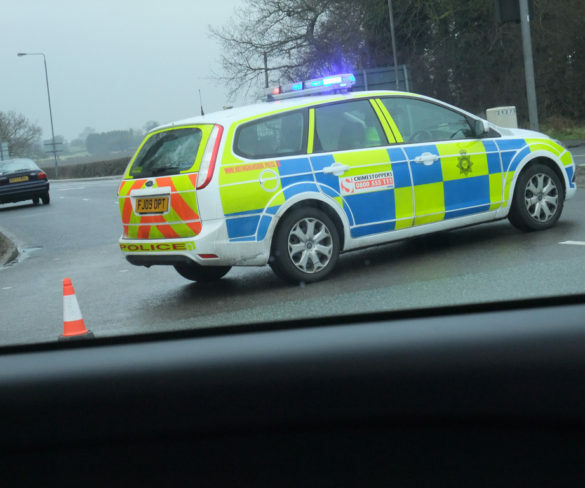 Police forces are running a targeted operation this week to crack down on mobile phone use and highlight the consequences of distracted driving.